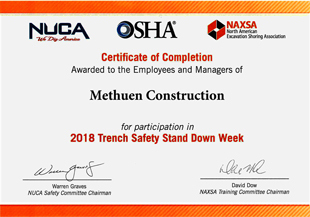 At Methuen Construction safety and quality always work together! 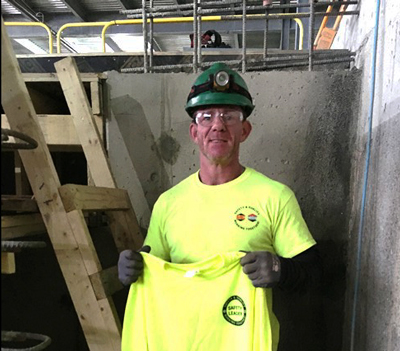 No job is more important than keeping you safe. 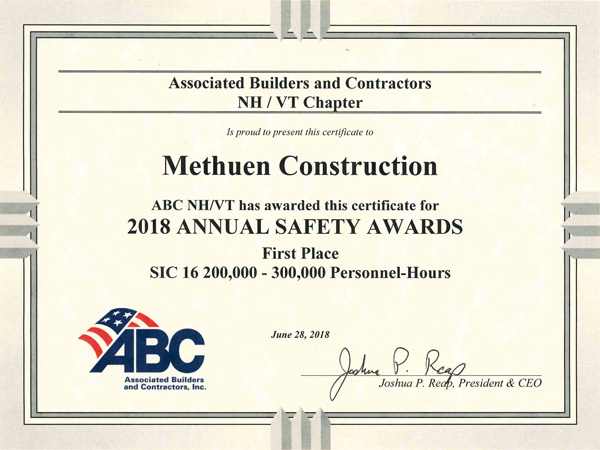 At Methuen Construction safety is not just a slogan but a part of our culture. 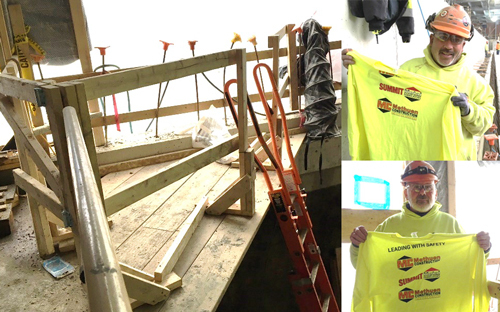 Our #1 priority is protecting our teammates, clients and subcontractors to make sure everyone gets to go home safely every day. 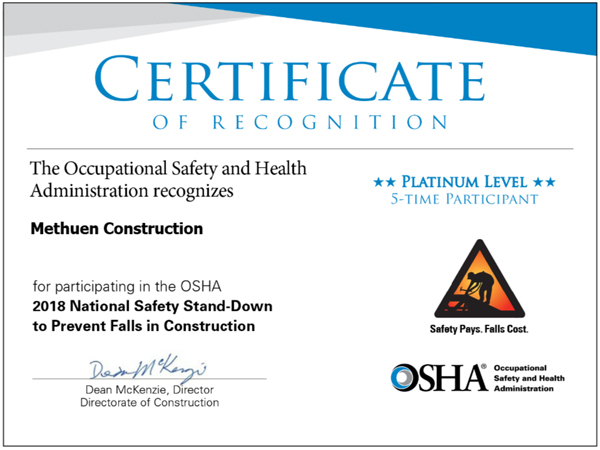 That's why our goal never changes: zero lost time to injury, each and every year. 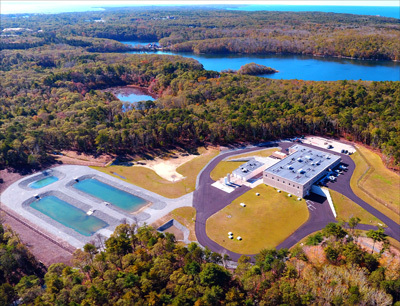 We devote more than 15 initiatives, from training to inspections, to assure we meet this goal. 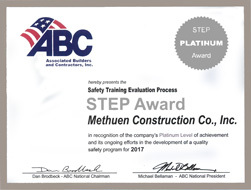 "Methuen exemplifies the type of construction company we wish to work with. 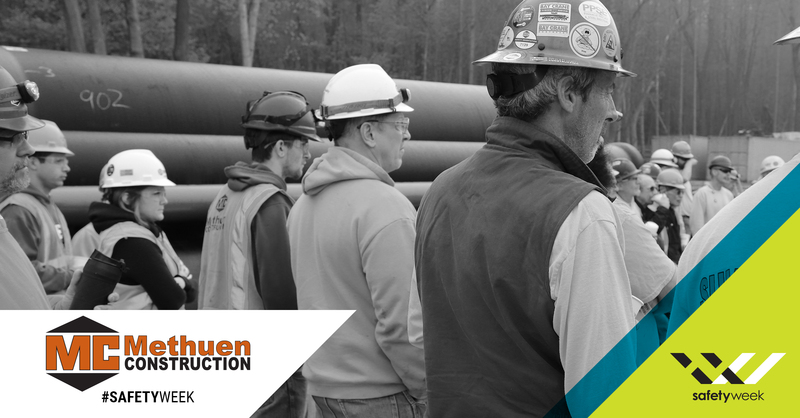 Management support is always a key element to any safety program implementation. 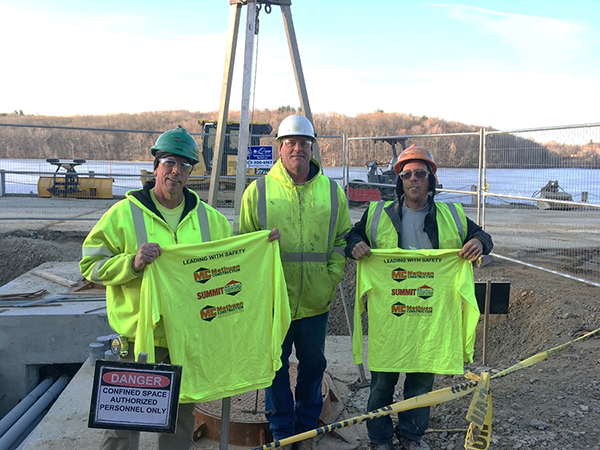 Beginning with day one, Methuen Construction Corporation has made it clear to all personnel that they totally supported this safety program"